Enjoy the most natural sound. 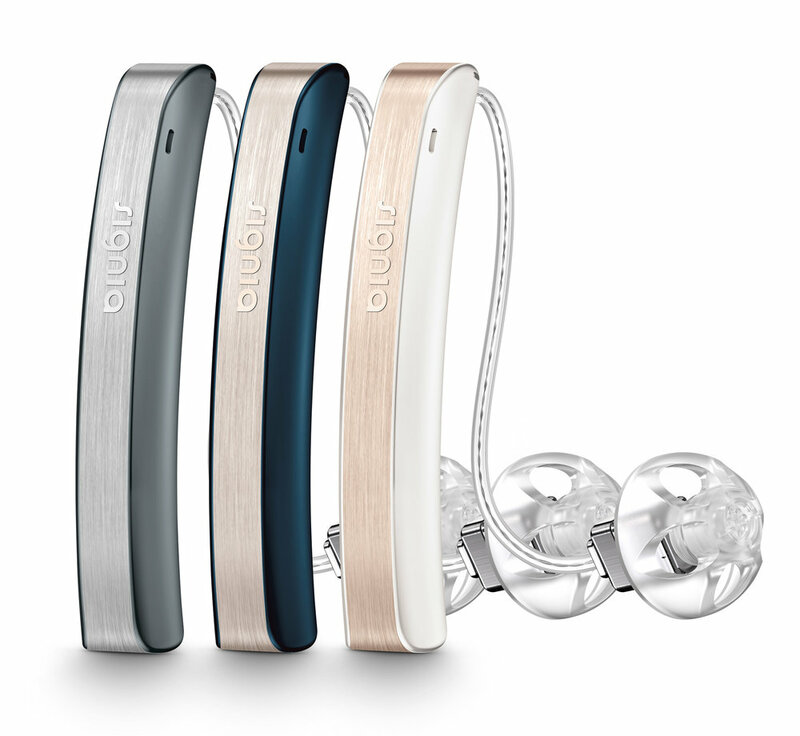 Fits mild to moderate hearing loss. Hear in restaurants and groups better than ever. Your own voice sounds natural. Use your phone as a remote control. We'll call and schedule an appointment at your home or our office - your choice. 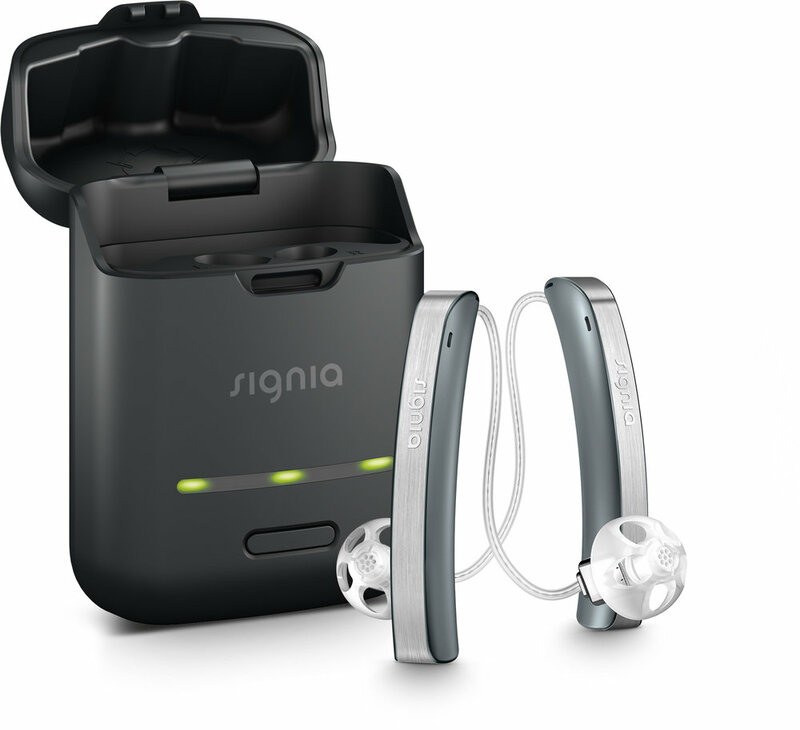 A board certified specialist will bring your hearing aids and all the equipment. 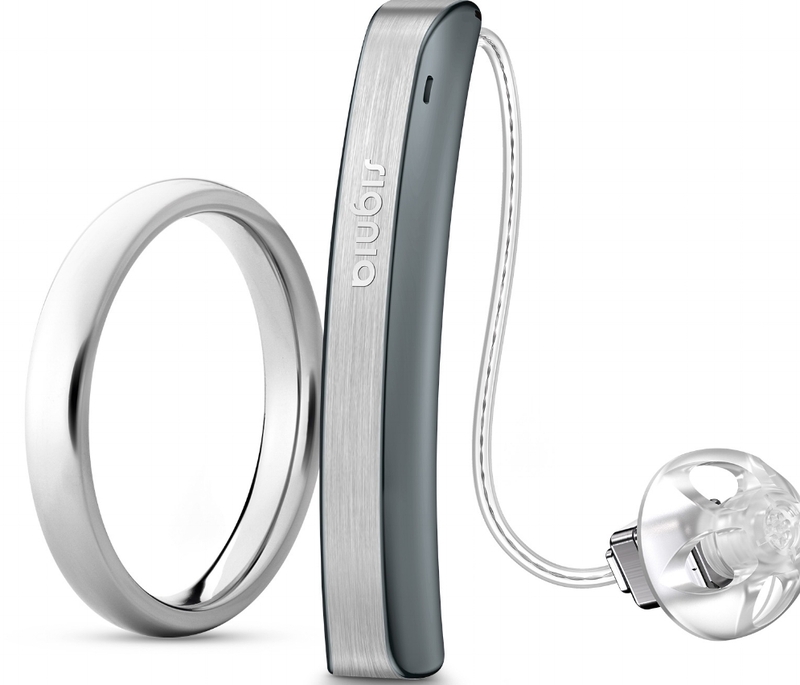 A complete hearing exam and audiometric testing will be performed. All follow up car for an entire year.